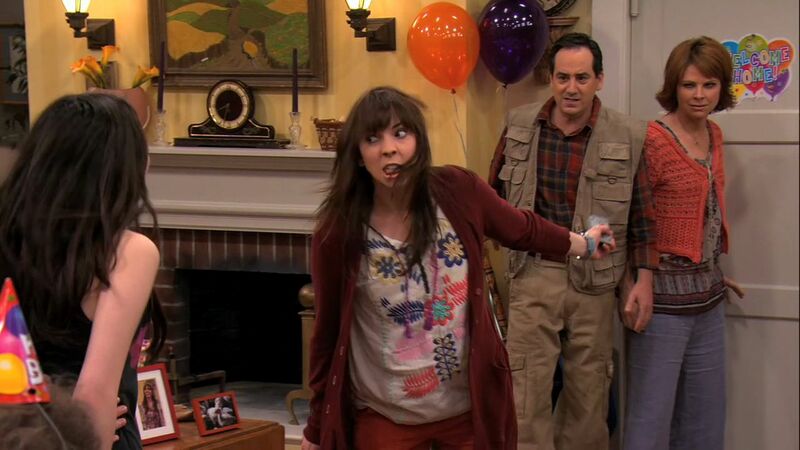 5x07 - iStill Psycho. . HD Wallpaper and background images in the iCarly club tagged: icarly season 5 episode 7 5x07 istill psycho 2011 nickelodeon screencap livejournal.